Brigadier Mishra, who had an illustrious career in the Indian Army, also became the fourth retired Army officer to be appointed governor of Arunachal Pradesh, a state which shares 1090 km of international boundary with China and has a major presence of the Army. 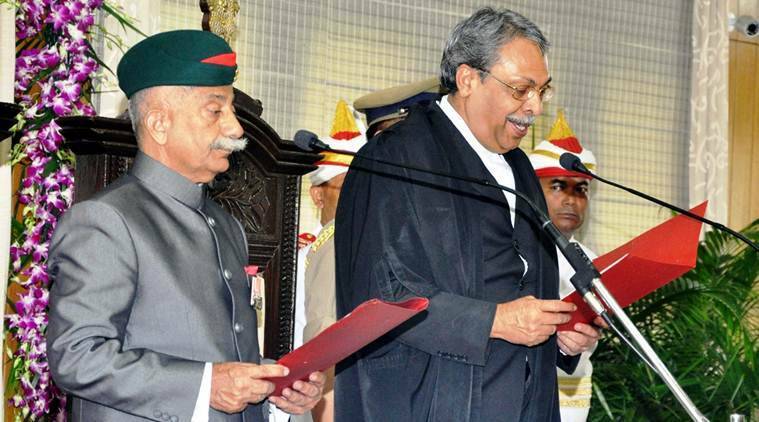 Retired Brigadier BD Mishra was on Tuesday sworn-in as the 19th governor of Arunachal Pradesh, with Gauhati High Court Chief Justice Ajit Singh administering the oath of office at the Itanagar Raj Bhavan Darbar Hall. State deputy chief minister Chowna Mein was among others who attended the swearing-in ceremony. Brigadier Mishra, who had an illustrious career in the Indian Army, also became the fourth retired Army officer to be appointed governor of Arunachal Pradesh, a state which shares 1090 km of international boundary with China and has a major presence of the Army. Also, a former Commander of the NSG Counter-Hijack Task Force, Mishra is credited with the successful rescue operation at Raja Sansi Airfield, Amritsar on April 24, 1993, in which all 124 passengers and crew members were rescued after eliminating the lone hijackers. Also Read | Who is B D Mishra? 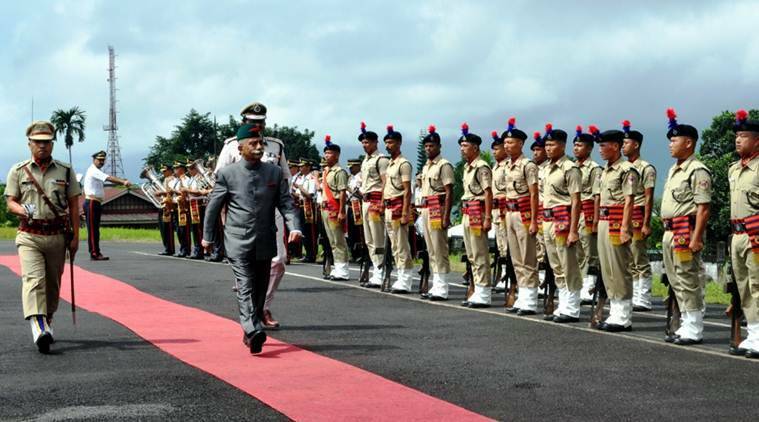 Meghalaya’s newly-appointed governor Ganga Prasad on the other hand is scheduled to take oath on Thursday, official sources in Shillong said. A veteran politician from Bihar where he had remained member of the Legislative Council for 18 years and served as leader of the Opposition in the state assembly, Prasad also heads the foodgrain dealers’ association of Bihar and various voluntary organisations including Dadhichi Dehdaan Samiti, a Patna-based organ donation NGO. Assam’s newly-appointed governor Jagdish Mukhi, who will replace Banwarilal Purohit (who has been transferred to Tamil Nadu), is also likely to take oath in the next few days. A former finance and higher education minister in the Delhi government, Mukhi, who will become the 29th governor of Assam in the post-Independence era, is currently serving as Lt Governor of Andaman & Nicobar Islands.